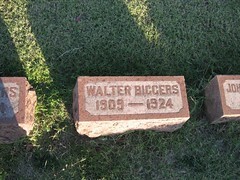 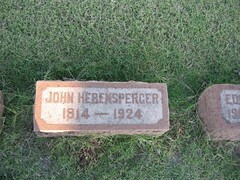 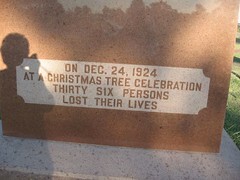 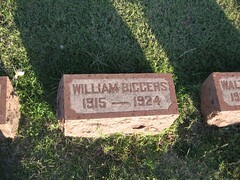 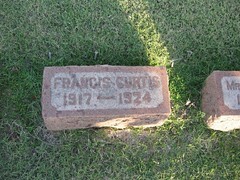 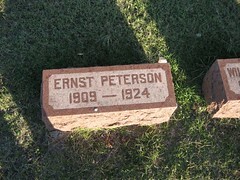 Ernst Peterson 1909-1924, William Biggers 1915- 1924, Walter Biggers 1909 -1924, John Hebenshperger 1914-1924, Edna Curtis 1915-1924, Francis Curtis 1917-1924 , Mrs. W. T. Curtis 1892- 1924, W.T. 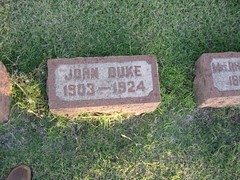 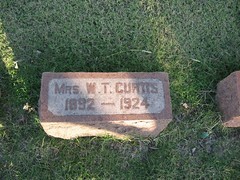 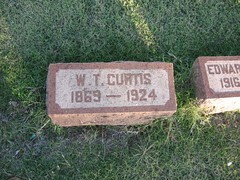 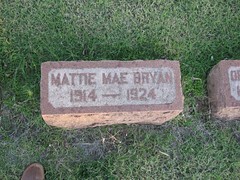 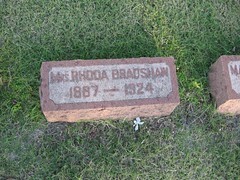 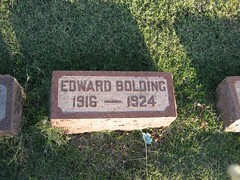 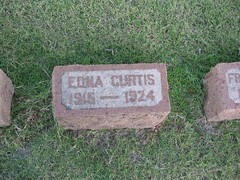 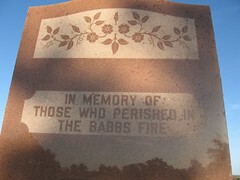 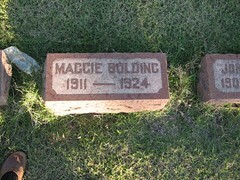 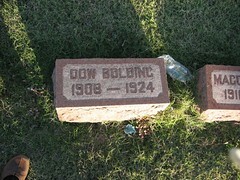 Curtis 1869-1924, Edward Bolding 1916-1924, Dow Bolding 1908-1924, Maggie Bolding 1911-1924, John Duke 1903-1924, Mrs. Rhoda Bradsham 1887-1924, Mattie Mae Bryan 1914-1924, Orley Coffey 1919-1924, Maudie Coffey 1907-1924, Eithel Coffey 1912-1924, T.C. 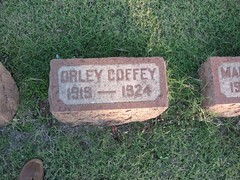 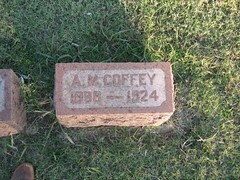 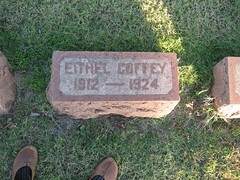 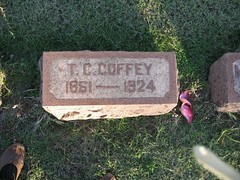 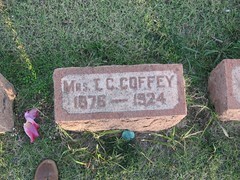 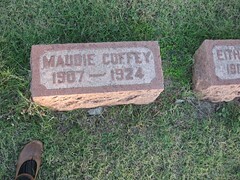 Coffey 1861-1924, Mrs. T.C.Coffey 1876-1924, and A.M. Coffey 1898-1924.